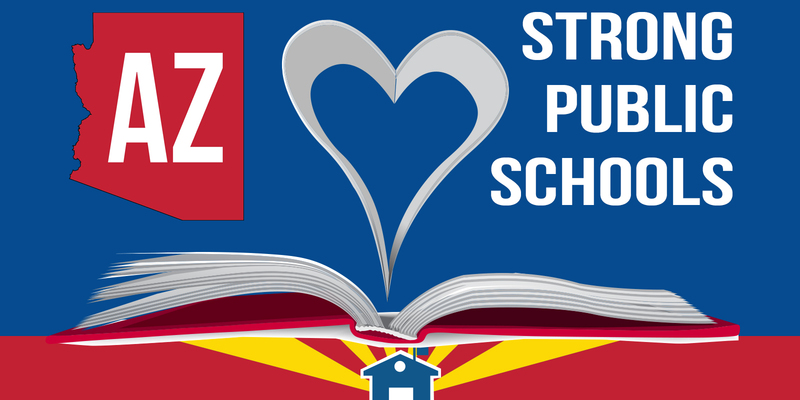 PHOENIX — A coalition that backs Arizona’s public schools on Thursday called on the Legislature and Gov. Doug Ducey to provide a big boost to school funding in the upcoming session. – Originally posted by ktar.com on 01/04/2018, written by The Associated Press.